Nortel’s Metro Cell BTS has increased its position as a top base station with support for a broad range of frequency bands, including 450, 800 and 1900 MHz plus AWS. Because of its flexible nature, you’ll have a cost-efficient, pay-as-you-grow deployment option. You can even support multiple CMDA air interfaces in a single BTS to create a smooth transition path as you upgrade your network. The stackable architecture supports growth from one to nine carrier sectors, so your same footprint provides support for next-gen data, voice and wireless services. 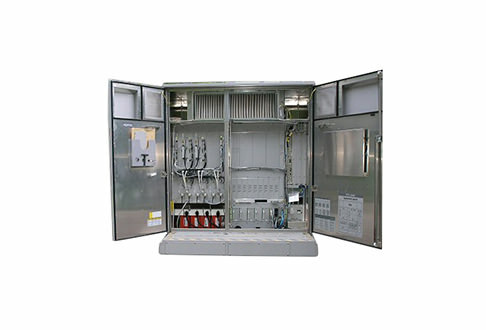 The Nortel Metro Cell BTS is a smart backbone for your network as it reaches new locations and customers with new services. Nortel’s CDMA Metro Cell BTS supports existing and leading interfaces to make integration simple within your existing network. Choosing a Nortel model will help you expand without needing significant real estate, even if you’re growing through card upgrades and next-generation equipment. Boost your operations with refurbished Nortel Metro Cell BTS, and you’ll have best-in-class support at a cost that fits your budget. Worldwide Supply offers leading equipment at an affordable rate, with no loss of quality or reliability. Use the filters below or contact us right away to learn about how we test every piece of equipment we deliver and bring it back up to OEM standards, extend warranties on everything we sell, and provide consulting to make sure you get what you need.